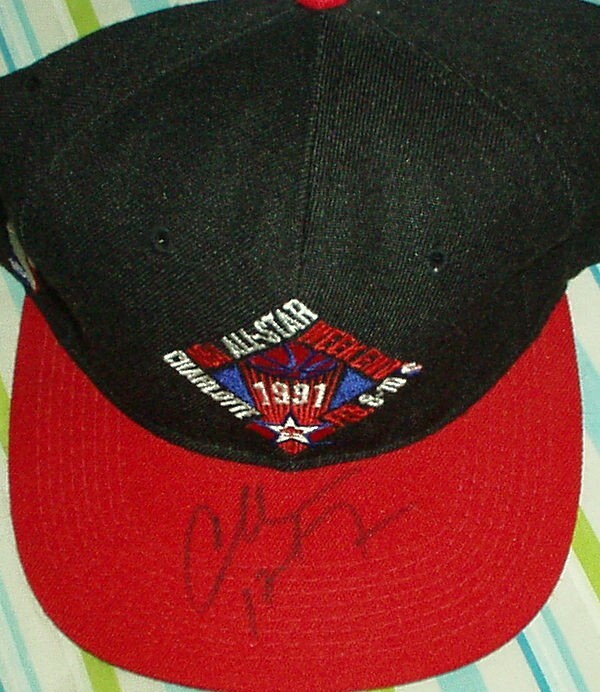 1991 NBA All-Star Game (Charlotte) embroidered cap or hat autographed in black marker on the bill by Hall of Fame forward Charles Barkley. ONLY ONE AVAILABLE FOR SALE. With certificate of authenticity from AutographsForSale.com.